Do you read car reviews? No, me neither. Because they’re not really aimed at us, are they? It struck me recently because I’d started thinking idly about the amount of driving I do (a lot) and how my whopper 7-seater isn’t perhaps the most cost or emissions-friendly option now that I no longer have to ferry 3 kids plus friends to 3 different schools. Wondering what cars were on the market these days – it not being forefront in the Muddy mind – I started reading a couple of reviews about, you know, cylinders, horsepower, and *snorrrrrrrre*….. had a very pleasant mid-afternoon nod off as a result. And yet, if the Muddy household does decide eventually to get a new car, my input will be the clincher, because unless enough money drops from the sky to allow Mr Muddy to indulge in a foxy sports number all of his own, our next car will be driven 90% by yours truly – ferrying kids around, doing the food shopping, and ramping up a lot of Muddy miles. In which case it’s *raspberries* to traditional reviews. I’m beyond giggly and excited to write my first car reviews – low on lingo and high on practical info for us lot. Yes, mes amis, welcome to the very first Stiletto to the Metal, and as an Oxon/Bucks based blog it was an easy choice for a first review – a locally made Mini! OK, Rev it up baby, here we go. The basics: The Mini Countryman has been around since 2010, with a tart up in 2014 and some whizzy additions in 2015 (see below). It’s a four door, five person Mini, designed to keep hold of Mini drivers who might otherwise convert to a larger car (eg kids growing up, needing more adult space) with six gears, an SUV mentality, four wheel drive (if you upgrade to it) and the flamboyant Mini styling that’s hard not to love. It’s available in manual and automatic, petrol and diesel and comes in ten different models. 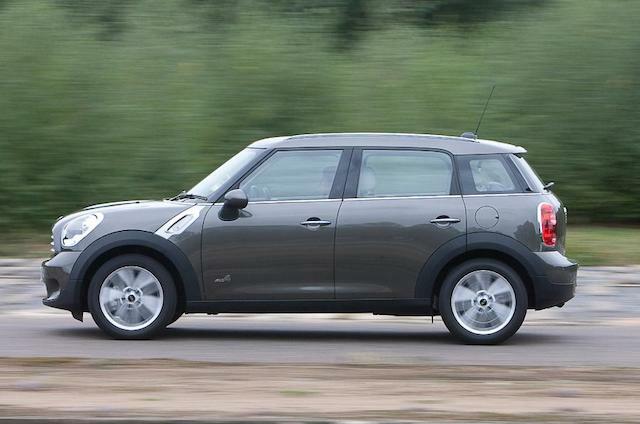 I test drove the mid-range Cooper D.
Giddy, I can’t deny it. What’s new this year: There’s a new chrome grille. What, don’t care?! 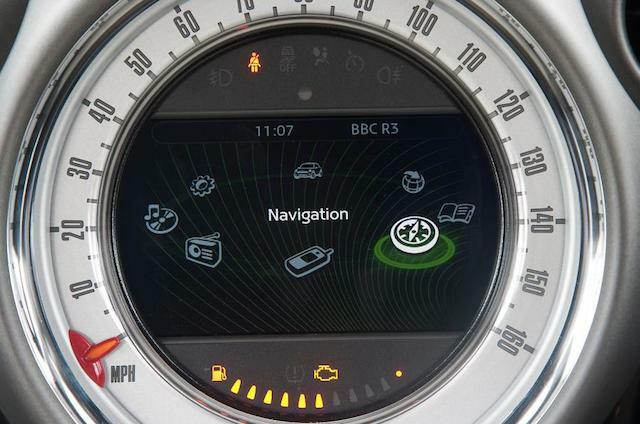 OK, well there’s also automatic climate control and automatic wipers, LED fog lights with daytime running lights, a supercharged enterainment ‘Mini Connected’ media system with everything from voice recognition to internet radio streaming, and an all-wheel drive available on higher-trim versions. The drive: Oooh, it’s fun. 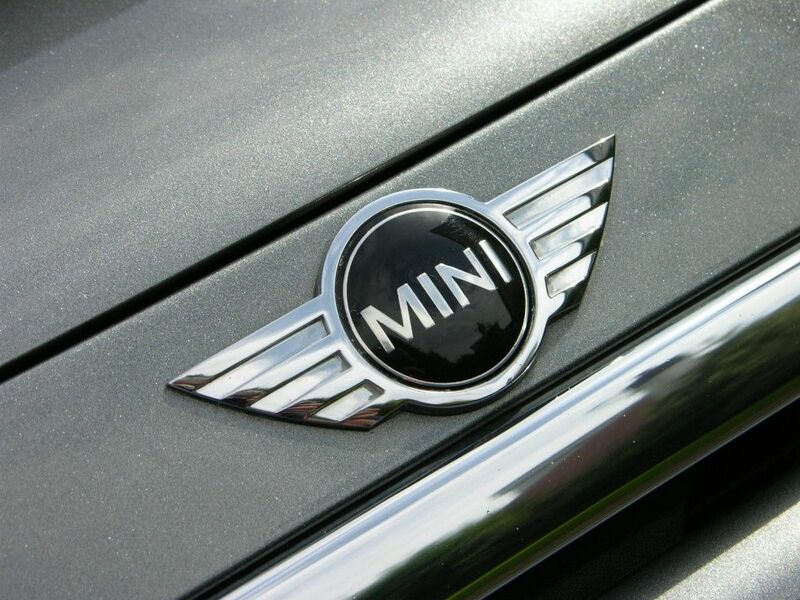 Firstly, let me put my hands up and proclaim it – I love the Mini. My mum had one in the Seventies, the same model that I enthusiastically ran in into a hedge in the Eighties, so let’s just say we have a family connection. Secondly, as someone used to steering a bus (not literally no, but it’s not far off), it was a revelation to drive a smaller car that was so responsive and gluey on the road but still felt quite ‘substantial’ – this Mini is over four metres long. 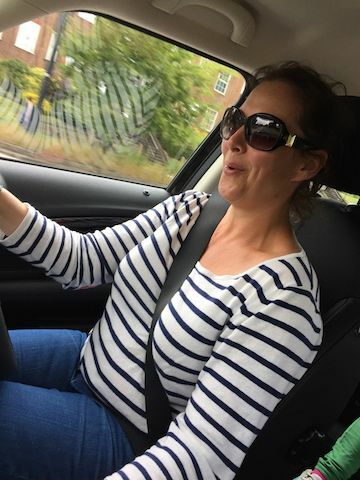 On local trips it felt really nippy, and the kids loved it when I put on the go-kart ‘sports car’ button that made it feel like it was going faster on the road (it wasn’t – don’t ask me how it was done!). 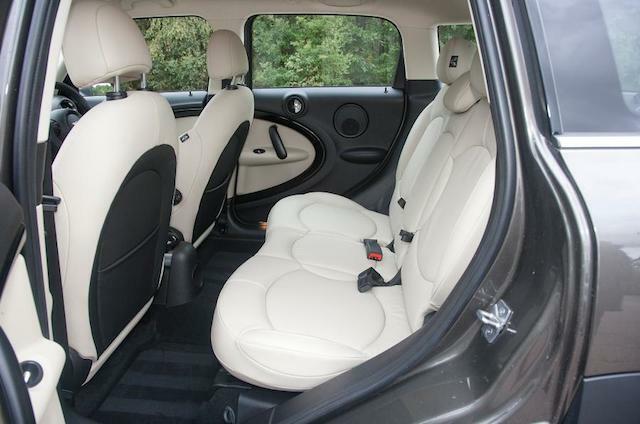 I tested the Countryman a bit differently with an overnight trip to London, and it was comfortable in the outside lane with three kids in the back and the boot full, but I’d say pretty much at full pelt. I wasn’t expecting so much room in the backseats – but they’re able to hold passengers up to 6ft! Both sets of seats can slide back 13 cm for extra leg room if you feel like stretching out. 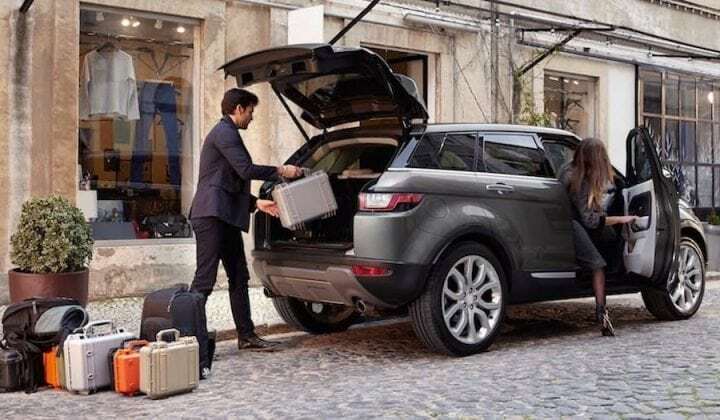 The back seats can fold down to create a large boot if necessary (1,170 litres), though the space with the seats upright is on the smaller side (350 litres) versus its competitors. It didn’t matter for me at all – my two bags were easily fitted – but if you were using it as a family for a weeks’ holiday away you’d potentially struggle. The tecky bits: It’s nippy enough from 0-60 at around 11.6 seconds (manual). Countryman gets very good fuel economy – between 45-50mpg. Its eco-credentials are sound – both petrol and diesel versions of the Countryman all meet the EU6 exhaust emissions standard without exception, with average fuel consumption at 5.2 litres per 100 kilometres (CO2 emissions: 111g/km). Safety: Standard safety stuff includes antilock disc brakes, stability control, front seat side airbags, side curtain airbags, front passenger knee airbags and reinforced door panels. The safety tests conducted by the Insurance Institute for Highway Safety on the Countryman earned the top rating in whiplash protection and moderate overlap frontal offset crash tests. Well, the general design is pretty funky, that’s a given. There’s a four-wheel drive option that makes this Mini very seductive for town-dwellers with country hearts. But that aside, you can have – hold onto your hats – ‘disco’ colours as your interior night lights with the colours ranging from magenta and blue to green or yellow depending on what you choose moodwise – a girly addition if ever there was one! And goddam it, we loved it – my kids nearly piddled themselves with delight. There’s also a full on-board computer with voice recognition, smartphone integration for accessing social media (we likey at Muddy! ), streaming internet radio and other stuff you’ll have to ask your kids to set up for you. And don’t forget the go-karty sporty button that’ll wildly thrill anyone under 21. Good for: Singles wanting to combine practical, nippy and cool. Mums with kids needing a car for practical school pick ups and general zipping around; couples who want to choose a smaller car that’s not too ‘girly’. Those who are happy to pay a premium for style. Not for: The very tall! 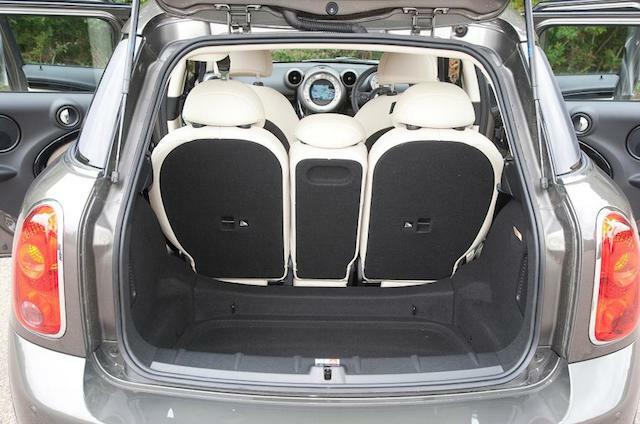 Though the Countryman can accommodate six footers in the front or back, let’s be realistic here – it’s still called a MINI. 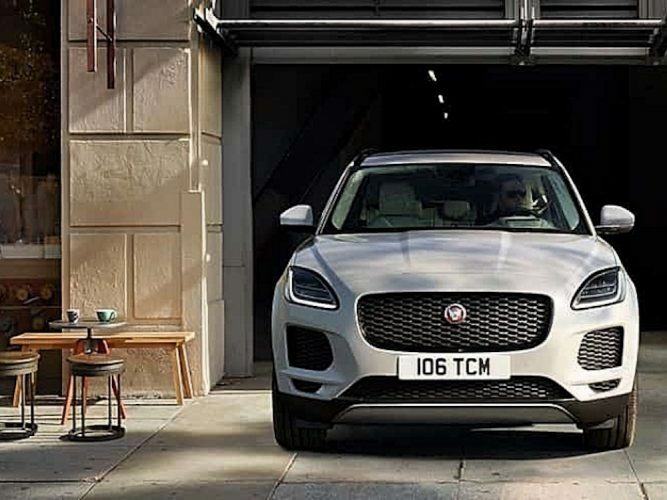 Those who do hundreds of miles a week on the road might do better with more of a cruiser – it can feel a bit ‘firm’ to drive over long distances. The central computer joy stick area for phone calls, radio etc, though superswish, is a bit tricky to operate. Maybe it gets easier with practice. 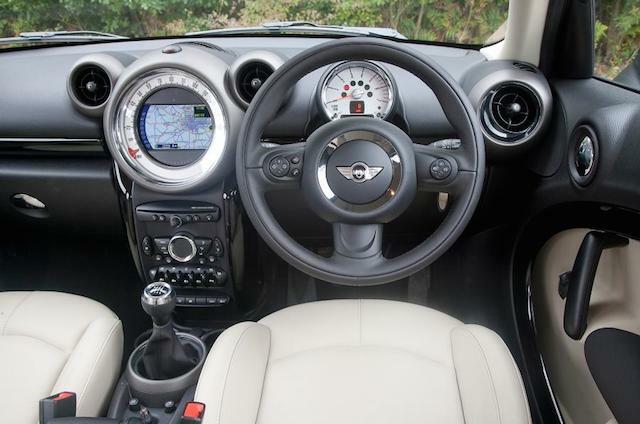 £££: The starting price for an basic entry level Countryman is around £17,105 but it can go up to nearer £30,000 with the bells and whistles as the customising extras are endless – rear parking sensors, dual pane panoramic sunroof, heated front seats, navigation system, 10 speaker audio system and the Mini Connected package that included console mounted joystick, voice control and smartphone app integration. More expensive than its competitors but let’s face it, a whole lot prettier too. Fancy a test drive? Go on then, and tell me what you think! Well written. But when are you going to try a Harley-Davidson? A Superlow would suit cruising around The Chilterns! I’m sure Oxford Harley-Davidson at Abingdon would oblige. I love my Mini Countryman. It’s perfect with 2 kids & a border terrier. Every time I step in to it I smile, so it’s worth every penny! Funnily enough, I have test driven 5 cars in the last few days- Audi Q5 & A4, BMW X3 and, hugely surprisingly, a couple of amazing Skodas with the Skoda Octavia 4×4 Estate far outstripping the competition on road handling, boot space, fuel economy, specification (all the bells and whistles the Mini has) and how brilliant it was to drive! I fell in love with the price too! Just need to persuade my husband that it’s not all about the badge on the front! 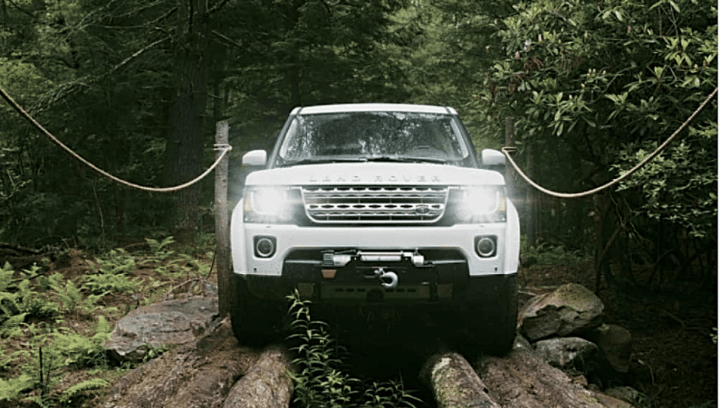 Highly recommend you consider reviewing the Best Car 2015 winner!